Select Series line offers the best in the Kitchen Cabinet world. 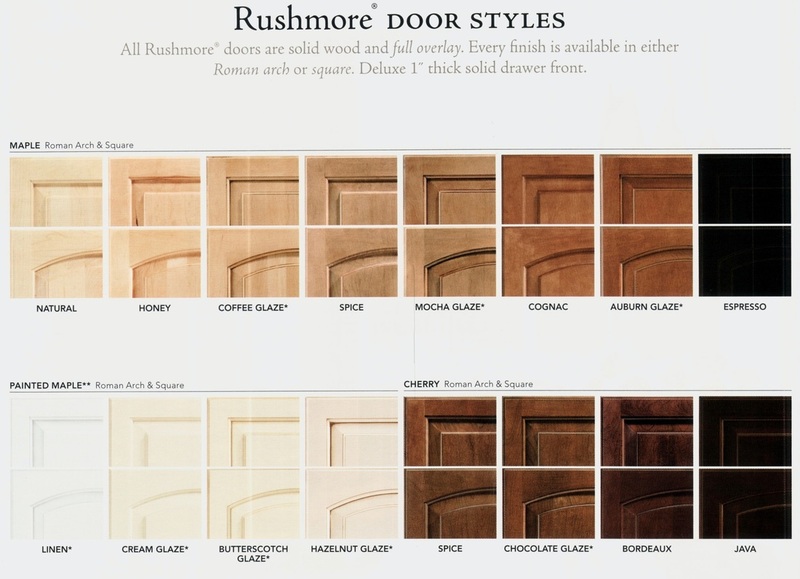 These are some of the door styles and finishes available. Better grade of draw glides. Solid wood doors & adjustable hinges, 3/4 thick shelves . Full over lay doors. and higher quality finishes available in addition to full depth draws fabricated out of engineered wood, adjustable hinges, 3/4 thich shelves. Standard and Full Over lay . Venner door panels. Value built series Kitchen Cabinets are a great Buy. They provide a great look for your money. Panel doors or Flat panel Doors . Standard Overlay. 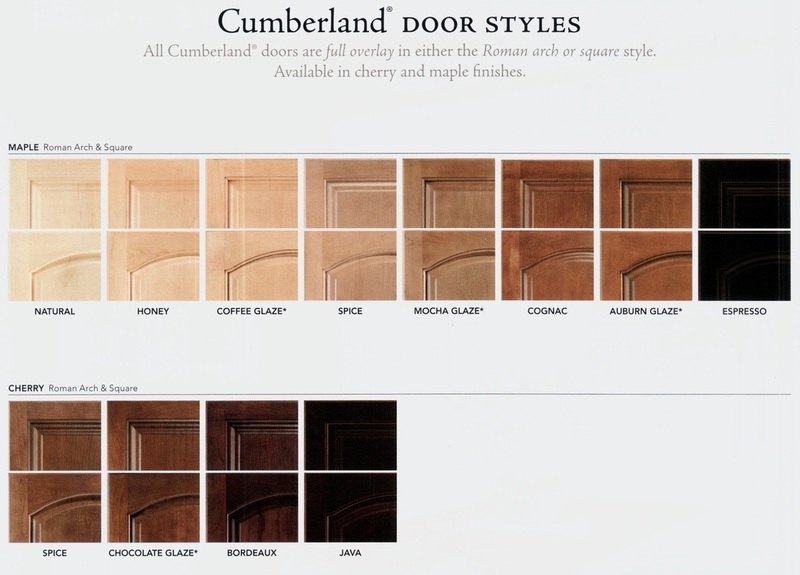 Veneer door panels.